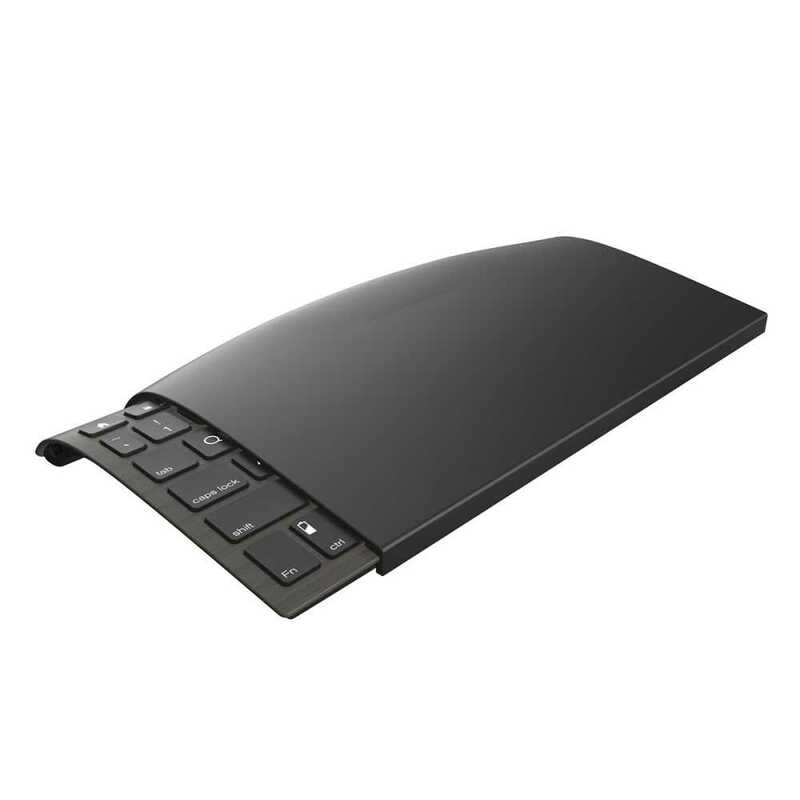 Zagg Universal Wireless Bluetooth Tablet Keyboard and Stand In Stock Now! 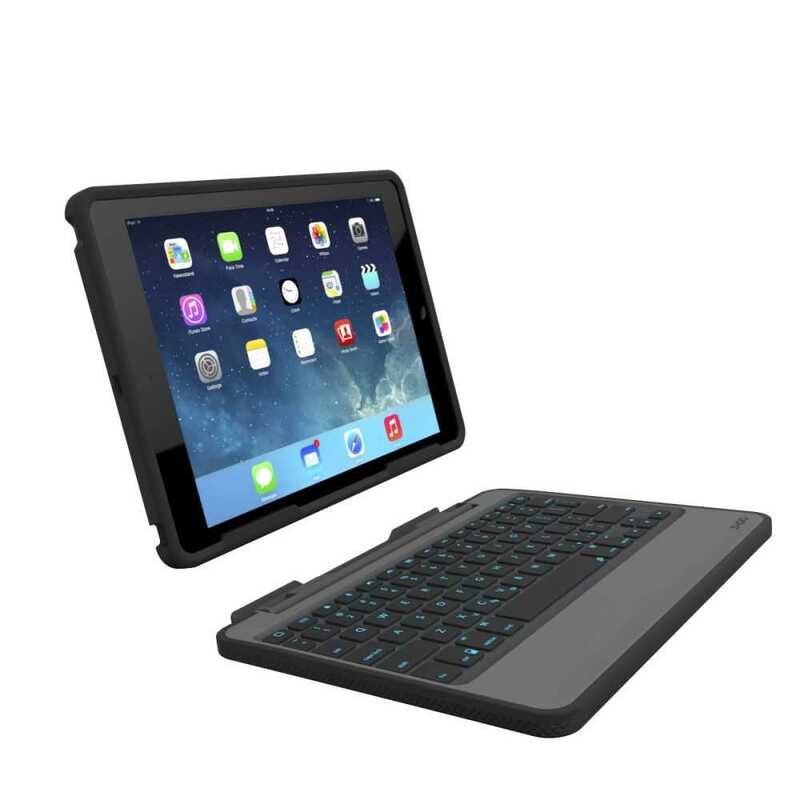 Zagg Rugged Book Case with Wireless Bluetooth Keyboard for Apple iPad Air 2 In Stock Now! 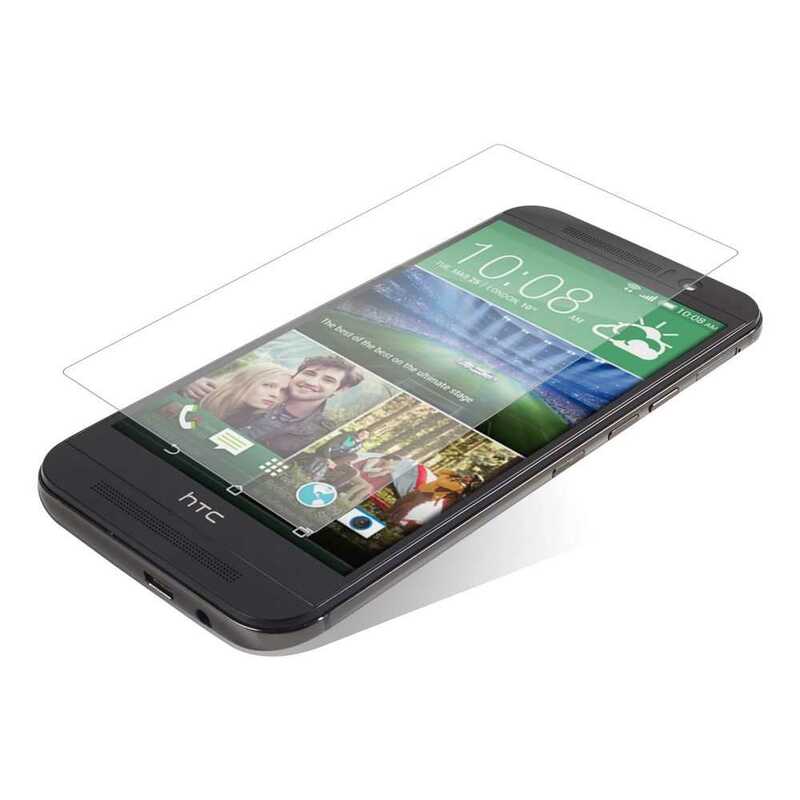 Zagg InvisibleShield Original Screen Protector for HTC One M9 In Stock Now! 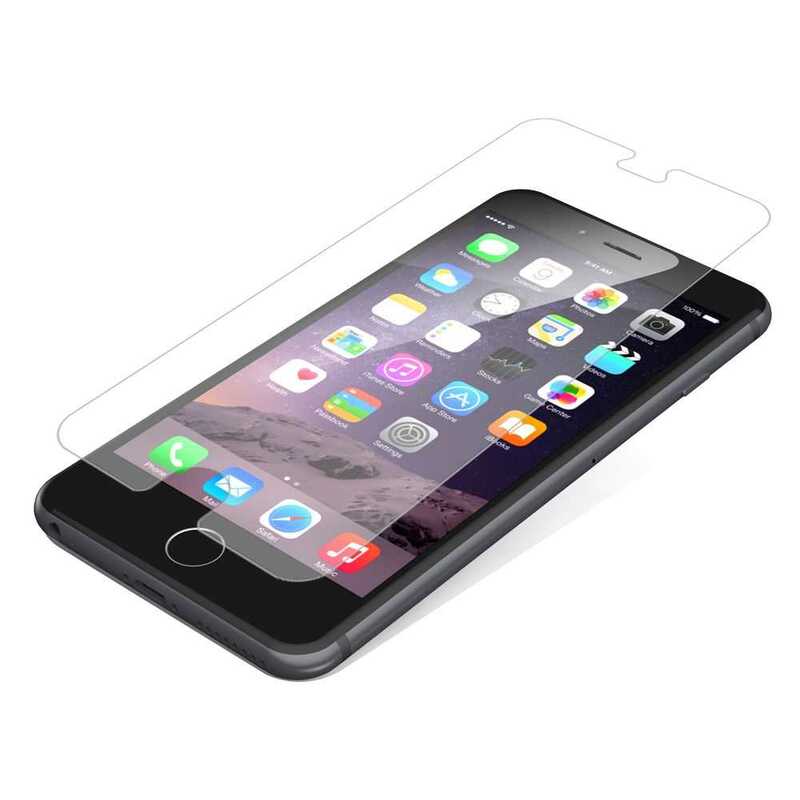 Zagg InvisibleShield Original Screen Protector for Apple iPhone 6 Plus/6s Plus In Stock Now! 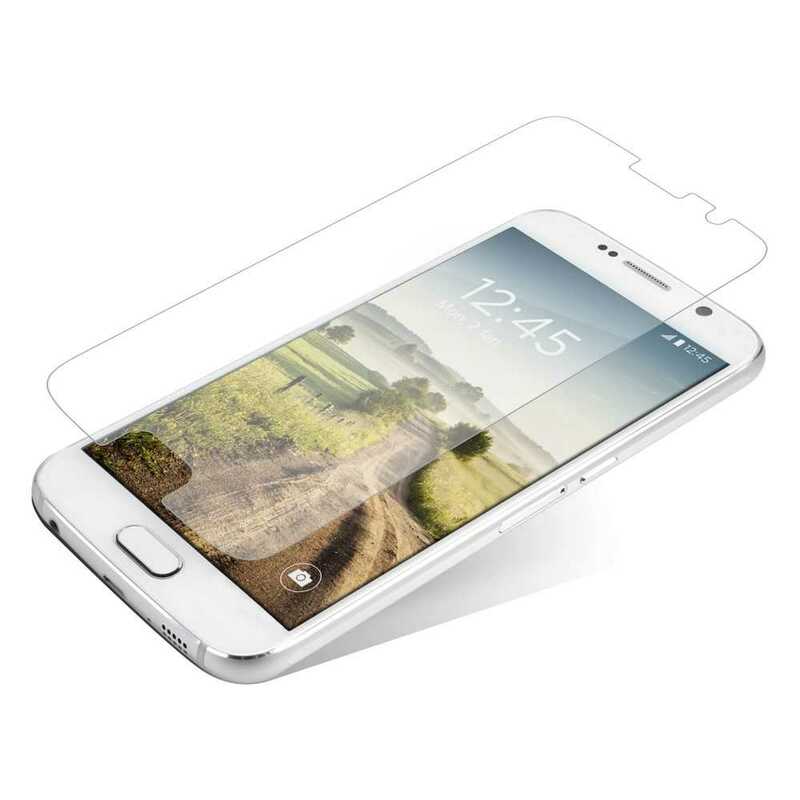 Zagg InvisibleShield Original Screen Protector for Samsung Galaxy S6 In Stock Now!